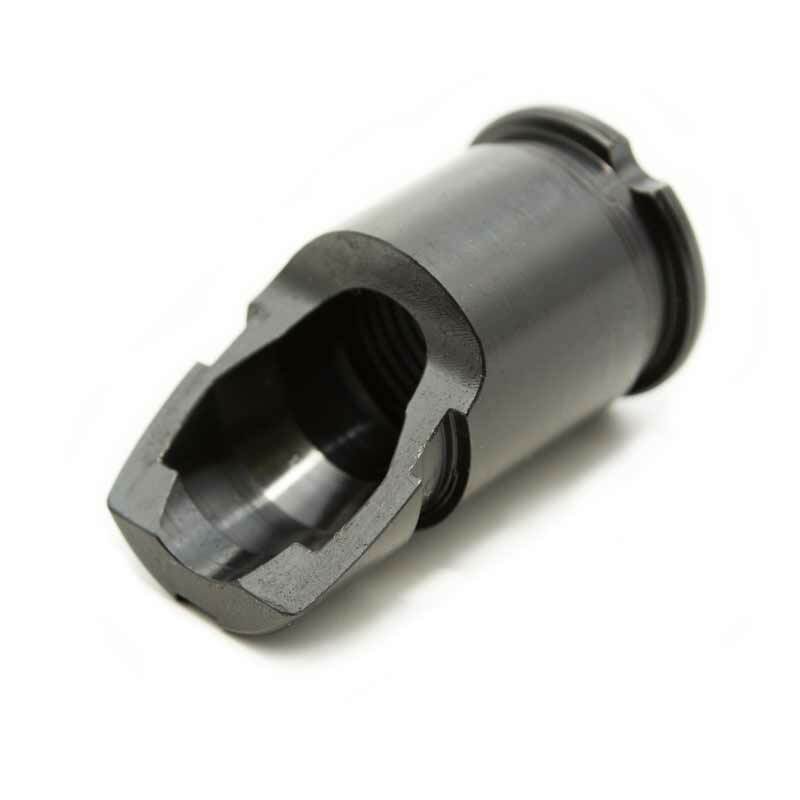 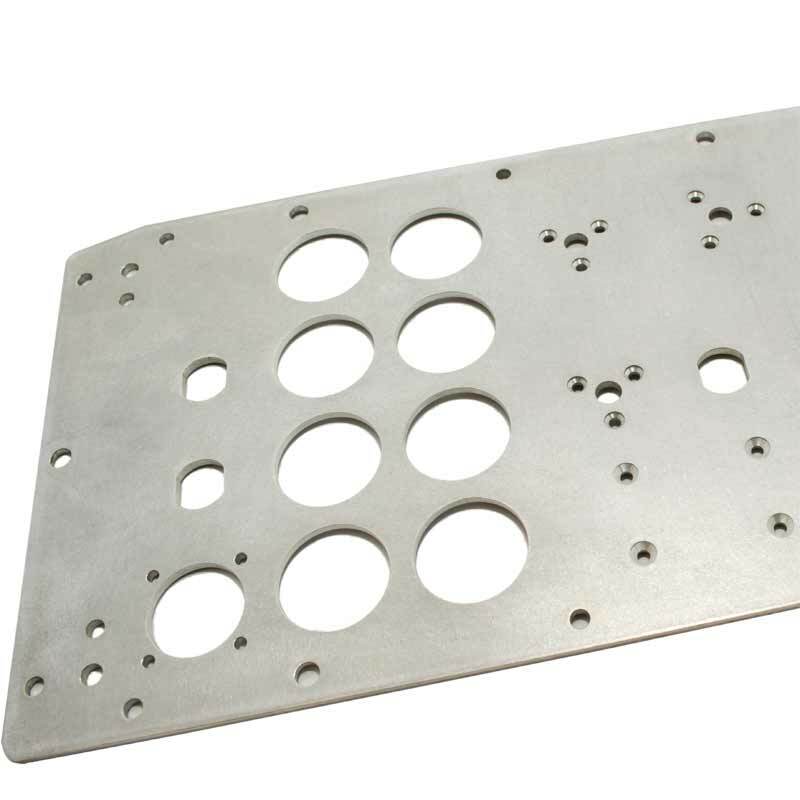 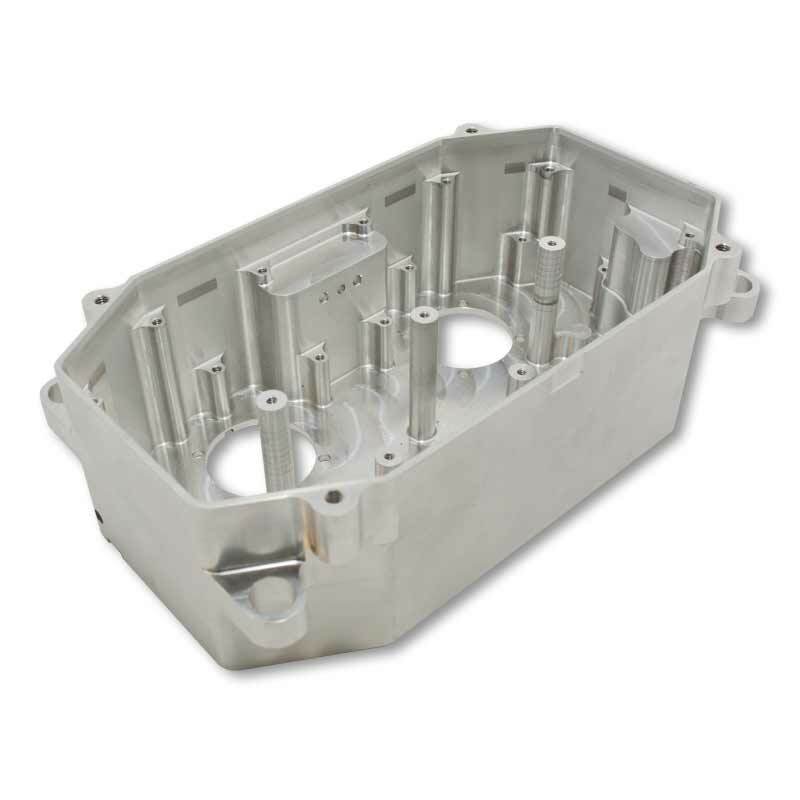 Our CNC milling sections are located over our two sites and make use of the latest multi axis machines. 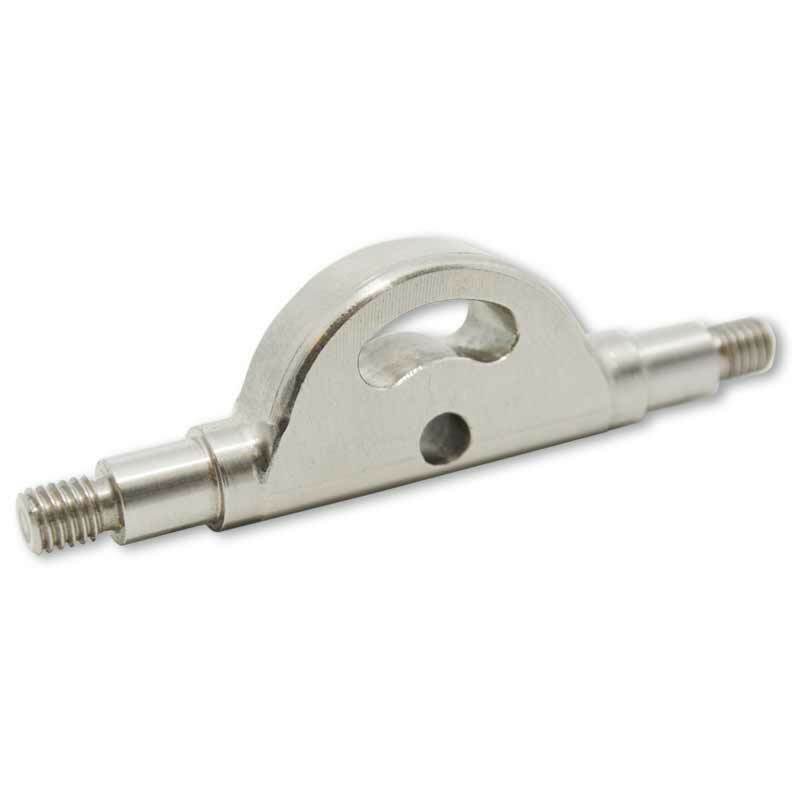 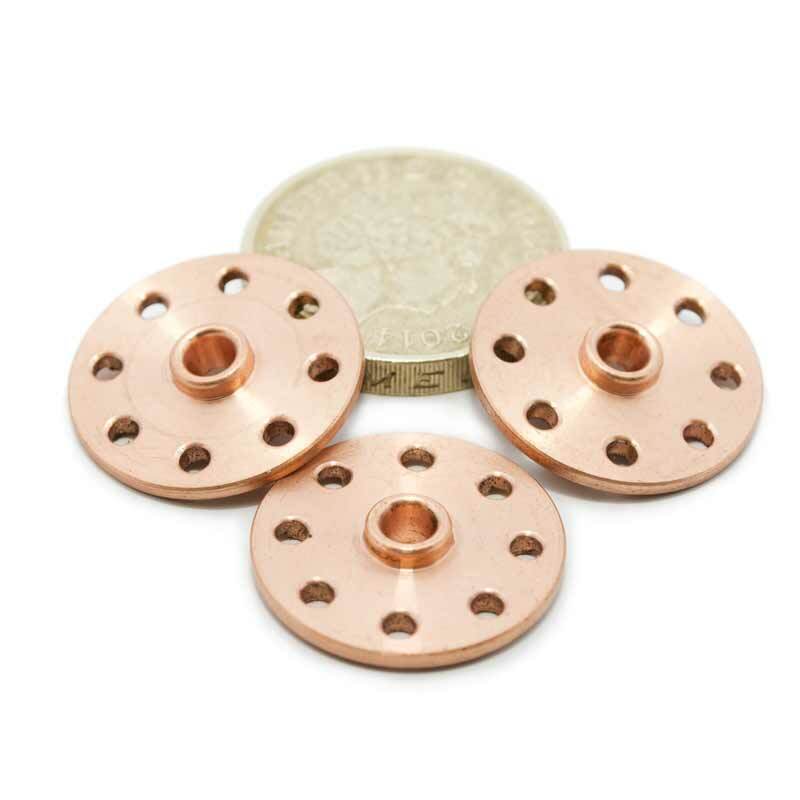 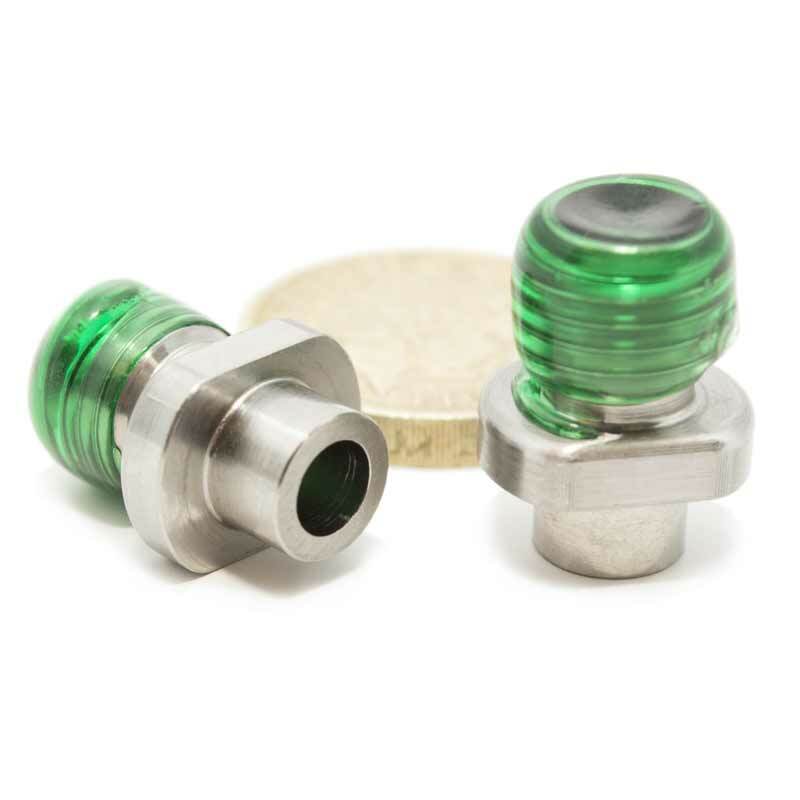 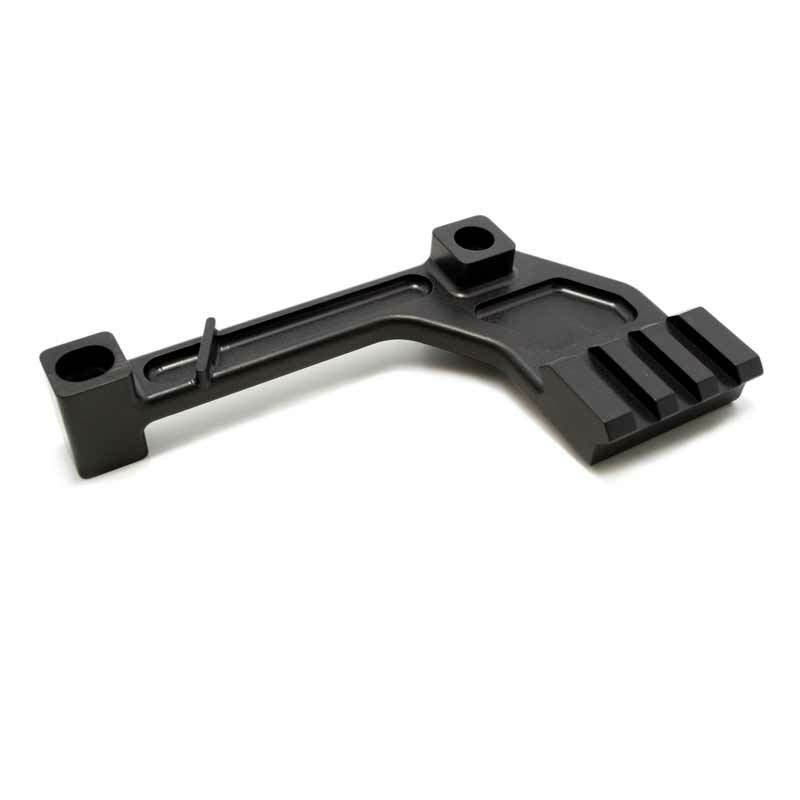 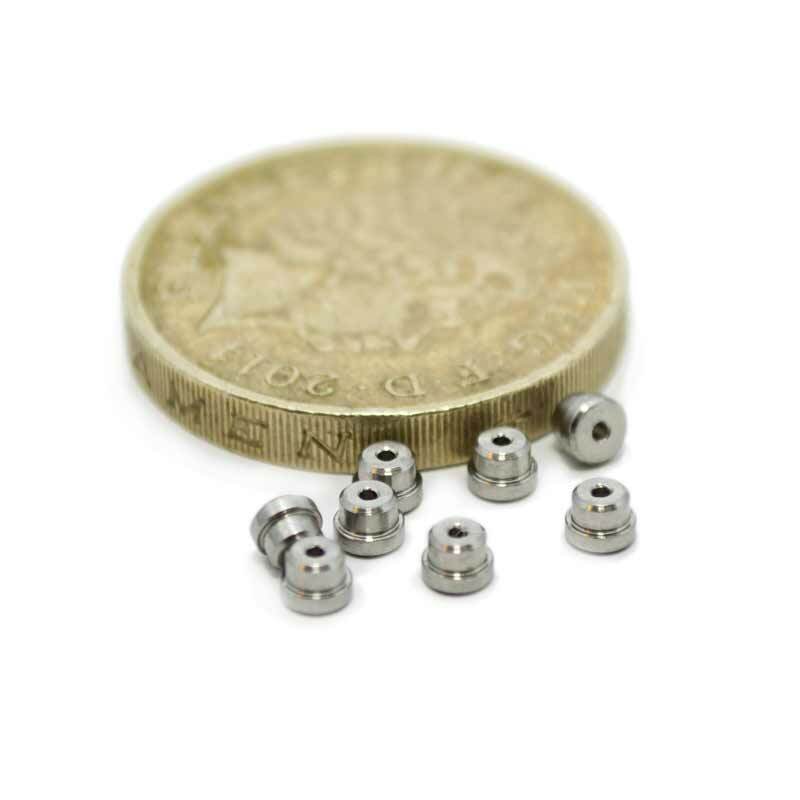 These range up to 762 x 508 x508 mm in capacity and offer the very latest in machine technology. 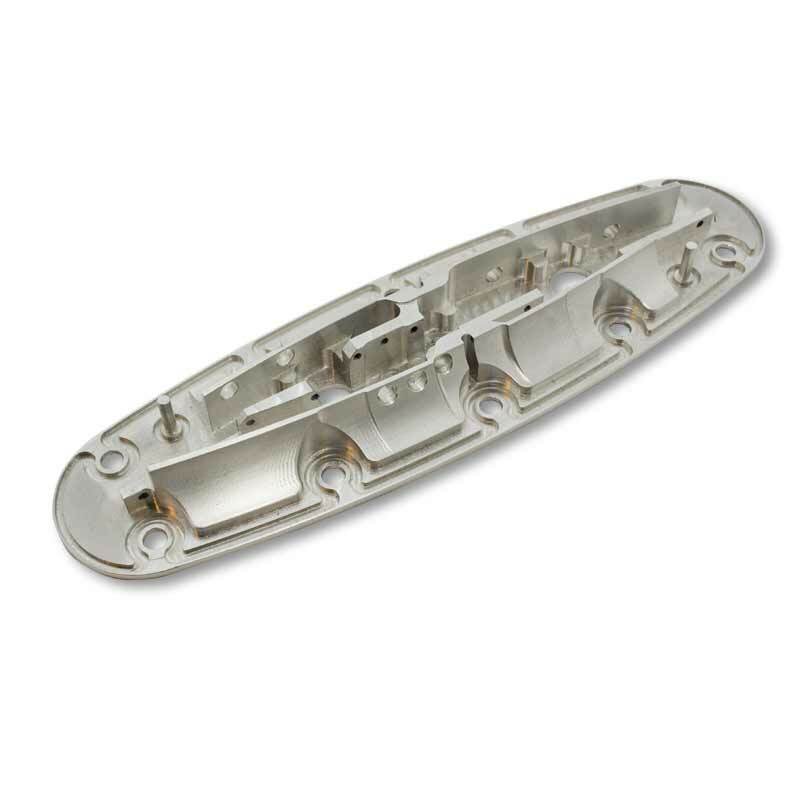 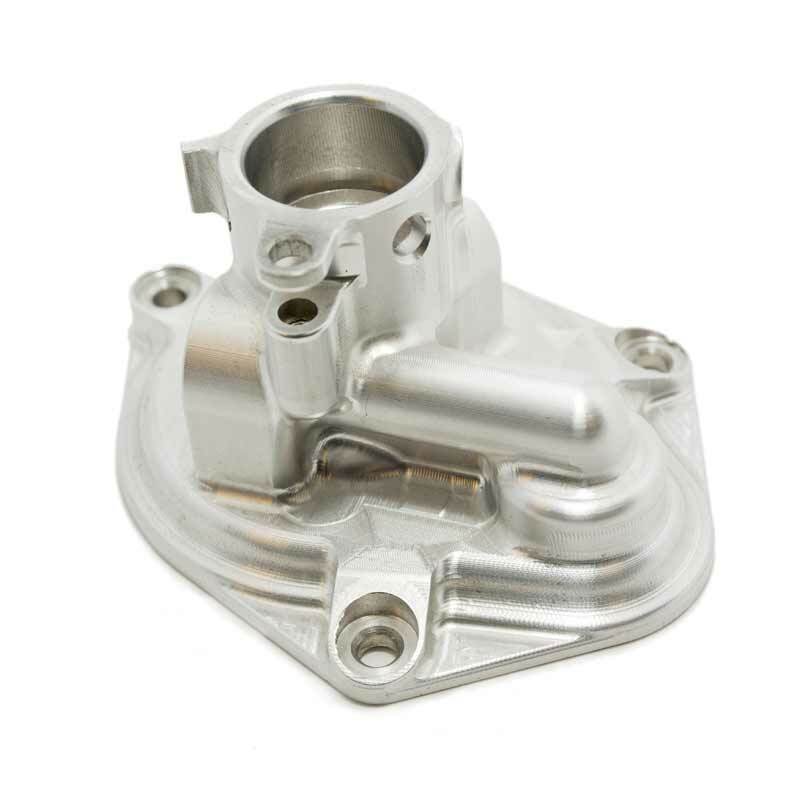 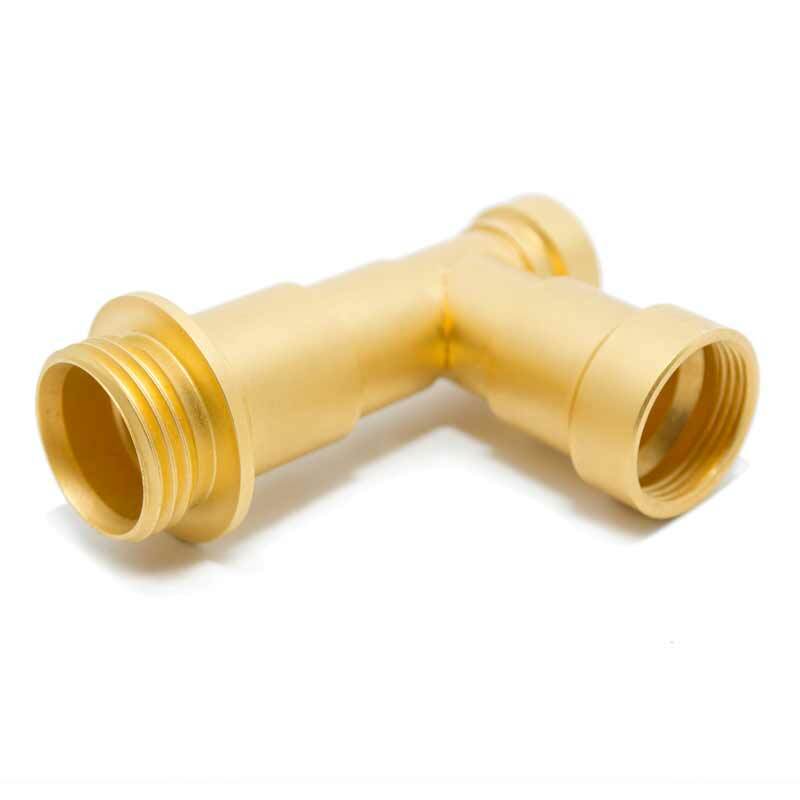 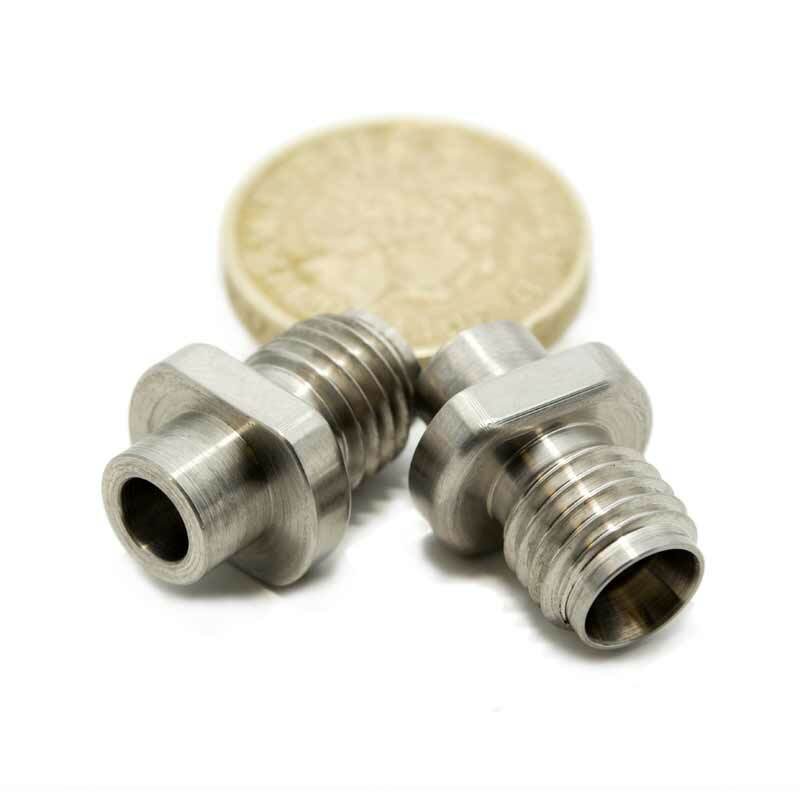 Programming is conducted off-line by highly skilled and experienced engineers using the most current CADCAM software packages, thus enabling us to work from CAD files as well as hard copy drawings. 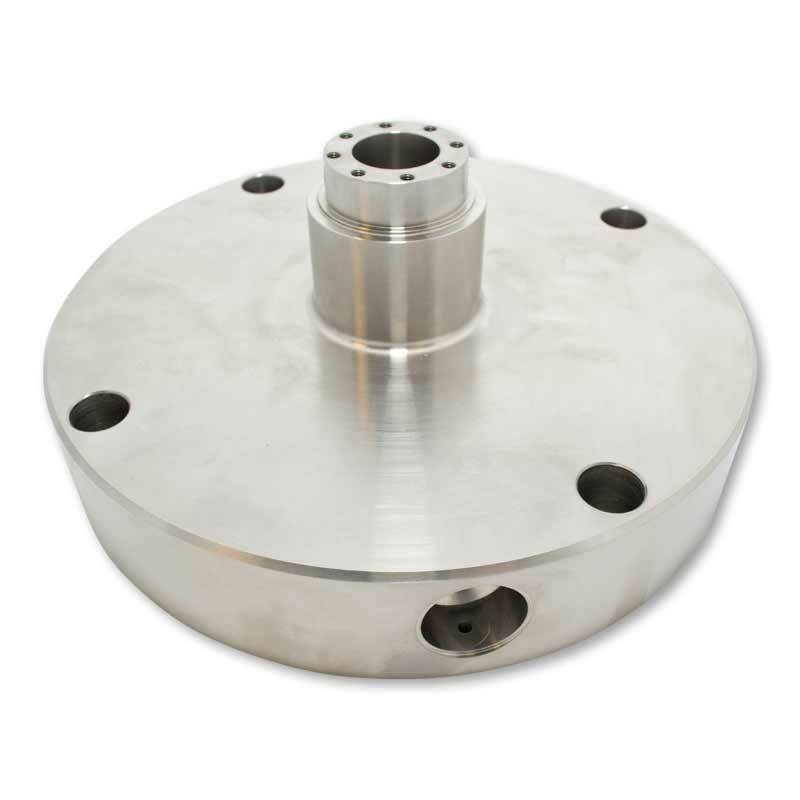 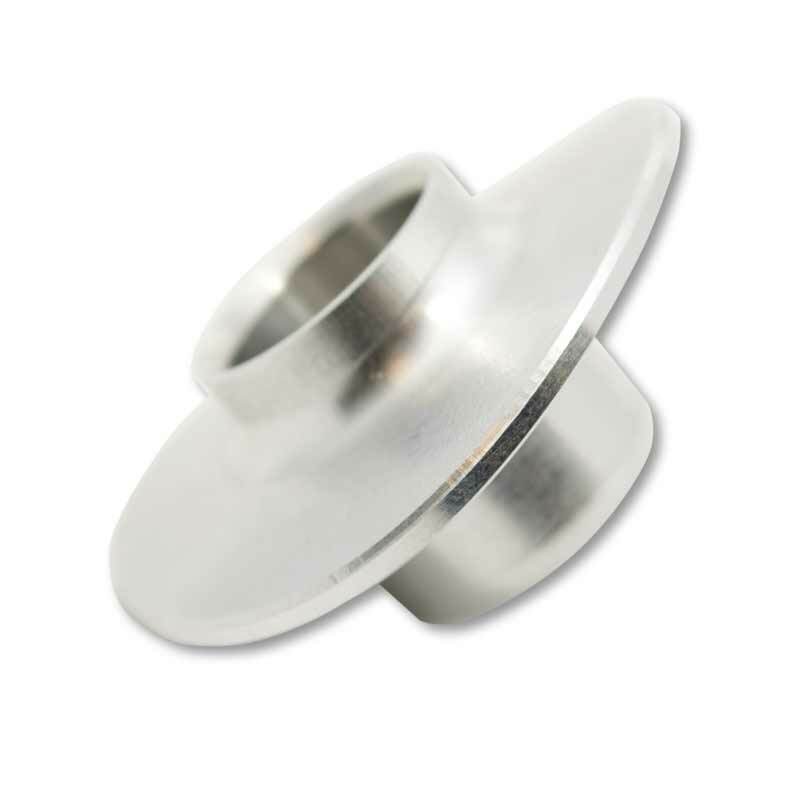 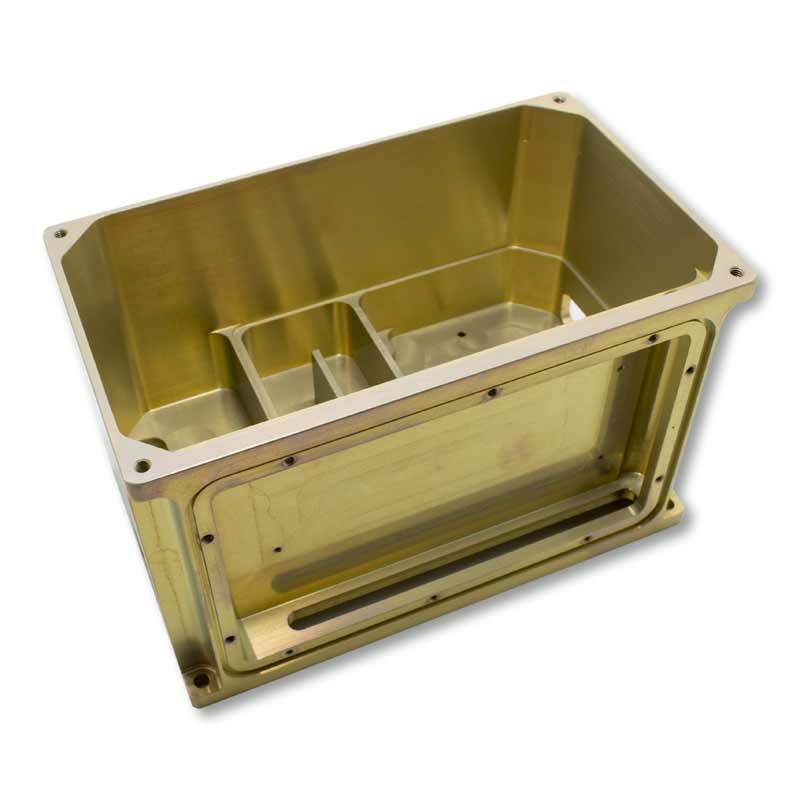 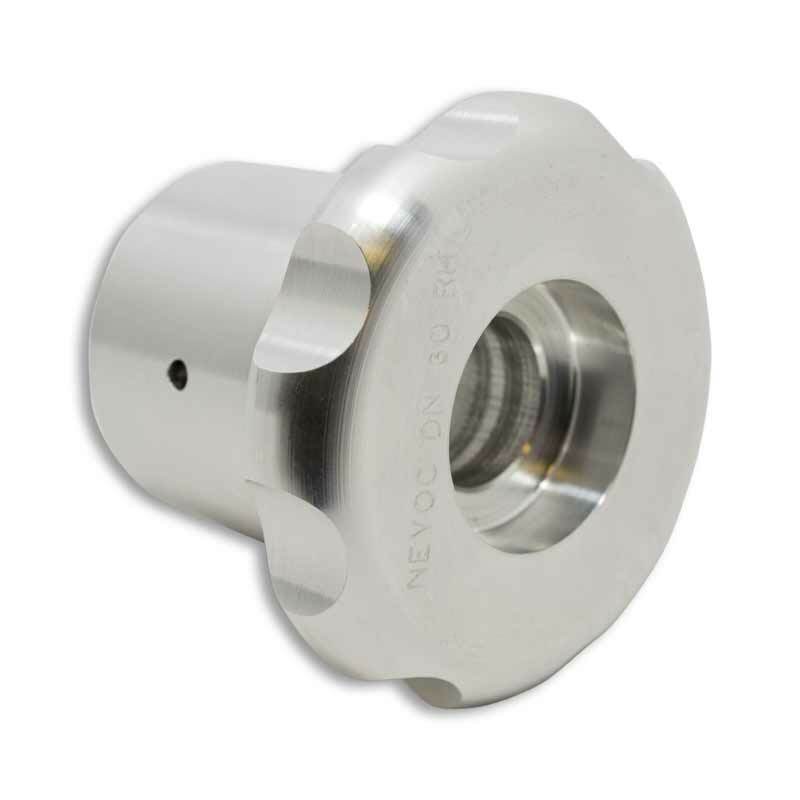 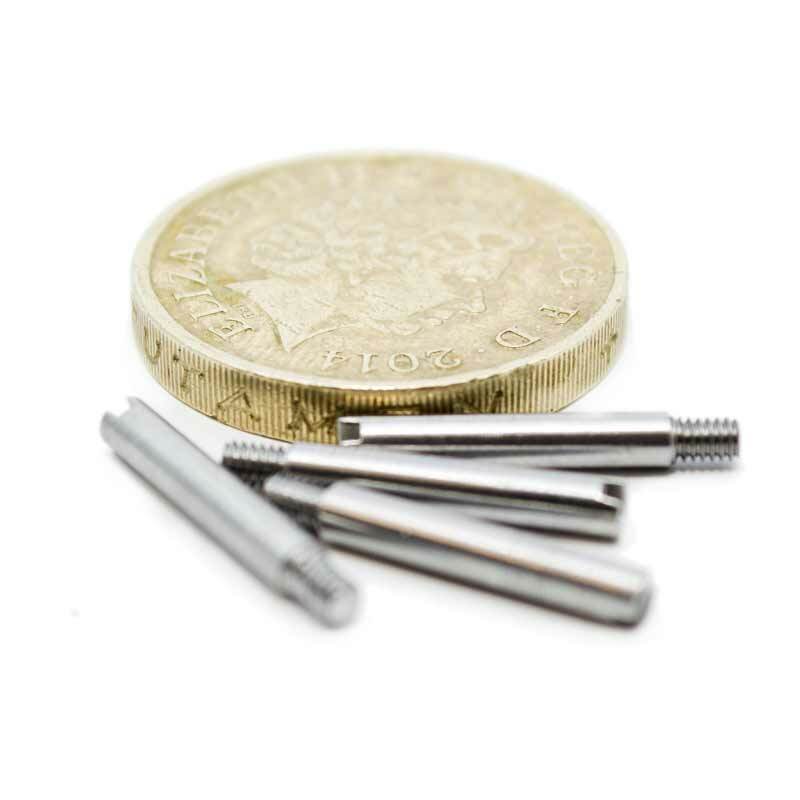 Whether it be a “one off” prototype or a large batch quantity, Clayton are well positioned to provide the highest quality and complex 3 dimensional / surface machining.